Its implementation in Go is in the crypto/tls package. In this section we will focus on the Go implementation and usage. Although the theoretical part of the protocol design and it&apos;s cryptographic practices are beyond the scope of this article, additional information is available on the Cryptography Practices section of this document. This is a simple out-of-the-box implementation of SSL in a webserver using Go. It&apos;s worth noting that this example gets an "A" on SSL Labs. Go&apos;s TLS implementation is in the crypto/tls package. When using TLS, make sure that a single standard TLS implementation is used and that it&apos;s appropriately configured. It should be noted that when using TLS, the certificates should be valid, have the correct domain name, should not be expired, and should be installed with intermediate certificates when required, as recommended in the OWASP SCP Quick Reference Guide. Important: Invalid TLS certificates should always be rejected. Make sure that the InsecureSkipVerify configuration is not set to true in a production environment. Another known attack against TLS to be aware of is called POODLE. It is related to TLS connection fallback when the client does not support the server&apos;s cypher. This allows the connection to be downgraded to a vulnerable cypher. // MinVersion contains the minimum SSL/TLS version that is acceptable. // If zero, then TLS 1.0 is taken as the minimum. // MaxVersion contains the maximum SSL/TLS version that is acceptable. // which is currently TLS 1.2. The safety of the used cyphers can be checked with SSL Labs. An additional flag that is commonly used to mitigate downgrade attacks is the TLS_FALLBACK_SCSV as defined in RFC7507. In Go, there is no fallback. The Go client doesn&apos;t do fallback so doesn&apos;t need to send TLS_FALLBACK_SCSV. 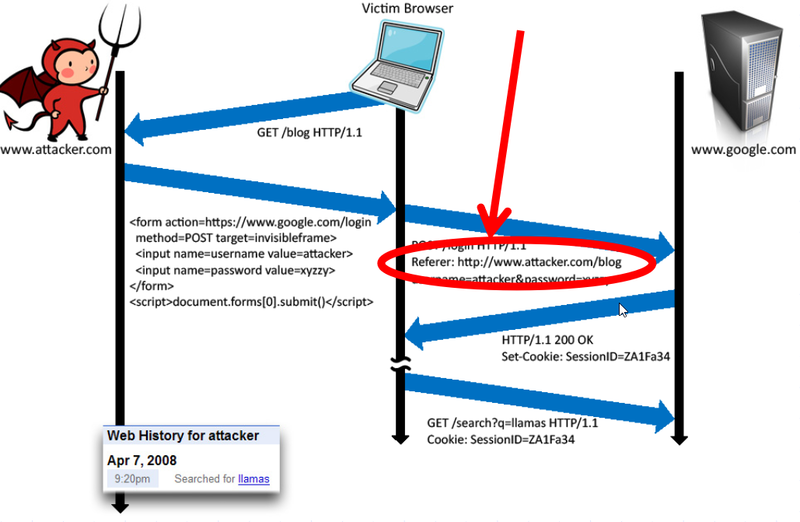 Another attack known as CRIME affects TLS sessions that use compression. Compression is part of the core protocol, but it&apos;s optional. Programs written in the Go programming language are likely not vulnerable, simply because there is currently no compression mechanism supported by crypto/tls. An important note to keep in mind is if a Go wrapper is used for an external security library, the application may be vulnerable. Another part of TLS is related to the connection renegotiation. To guarantee no insecure connections are established, use the GetClientCertificate and it&apos;s associated error code in case the handshake is aborted. The error code can be captured to prevent an insecure channel from being used. Another important aspect when handling HTTP connections is to verify that the HTTP header does not contain any sensitive information when accessing external sites. Since the connection could be insecure, the HTTP header may leak information.